Show up and build the scooter community in Calgary. 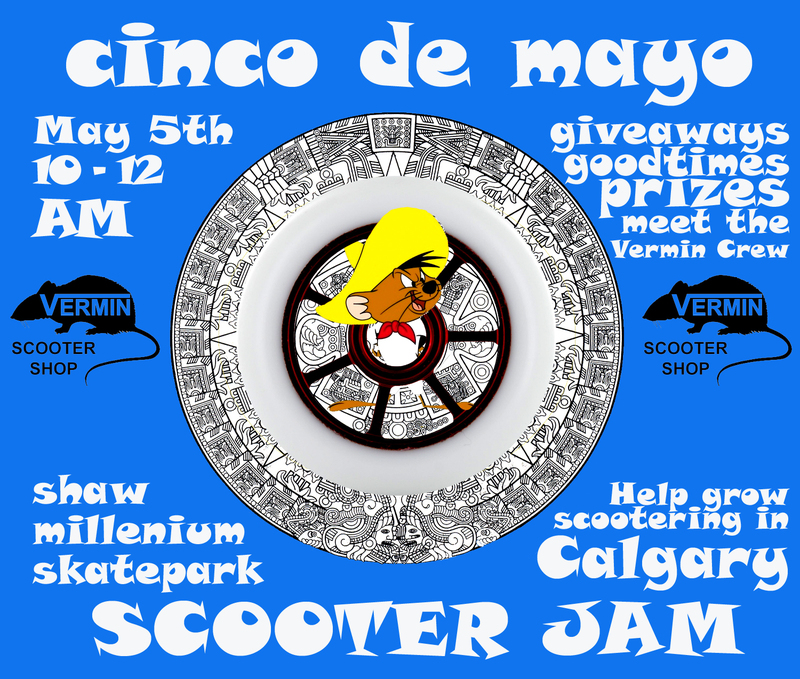 May 5th join us at Shaw Millenium Park for scooter riding, prize for the best trick we see that day and a chance to meet other local scooter enthusiasts. 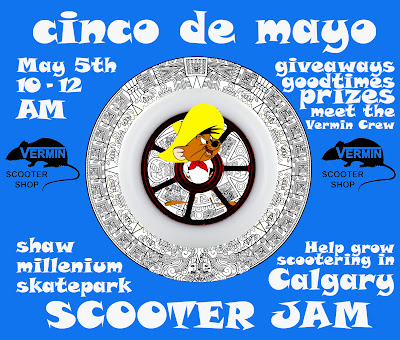 We will be giving away a scooter and other stuff, so don't miss it!